George Biniaris was born in Athens in 1978 and has been playing the drums since he was 12 years old. He has been involved in numerous bands and plays genres of music such as Rock to Ethnic through to Funk and Jazz. George studied ‘Popular Music Performance’ at the Modern Music School of Athens for 3 years and in 2010 he was awarded a 2-year scholarship on an Erasmus course by the Athens Conservatory and relocated to London where he studied ‘Classical Percussion’. 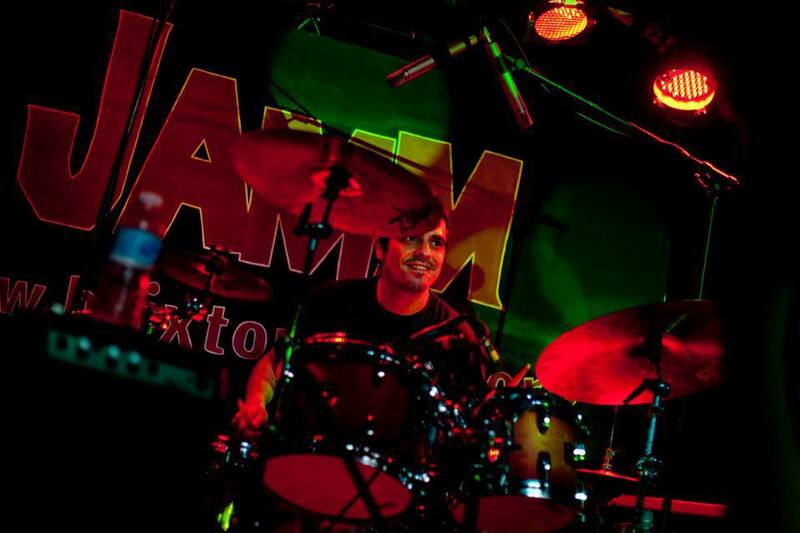 George currently works as a session drummer, performing and recording with various projects while offering tuition to students of all ages and levels. He is the resident drummer at the Orange Tree in Richmond and previously held regular residency at the historic Half Moon in Putney. In addition to teaching and performing George has regular private tuition with the highly acclaimed British Jazz drummer Matt Home and more recently with Jazz legend Tony Kinsey. Private tuition with Matt Home and Tony Kinsey. 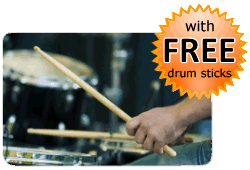 * PAY NOTHING NOW * Payments for drum lessons are made directly to George Biniaris. 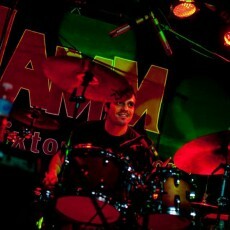 You do not pay in advance to book a drum lesson with George Biniaris via this website. The Booking Request Form on this page enables George Biniaris to get in contact with you to confirm a day and time for the drum lesson.